If Africa were to follow China’s example and broadly invest in cinema infrastructure, it could achieve annual box office revenues of $1.5 to $2 billion; with Nigeria and South Africa accounting for as much as $500 million. 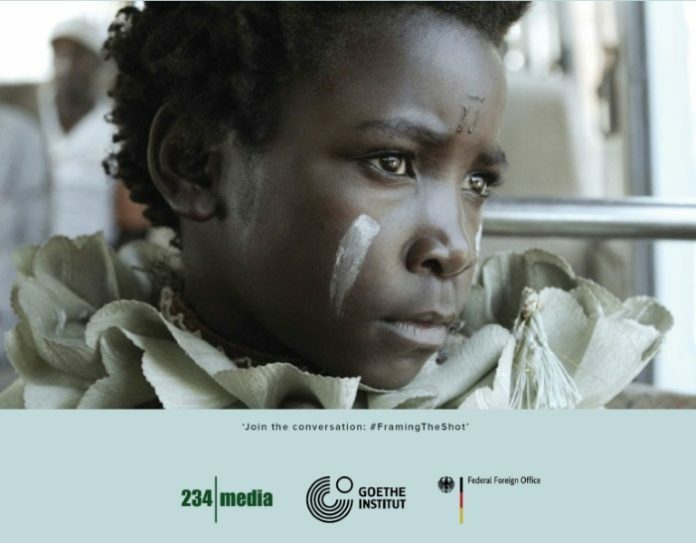 This is one of the main findings of the 2018 Framing the Shot: Key Trends In African Film report, which was conducted by founder of 234 Media, Dayo Ogunyemi, in partnership with the Goethe-Institut and with support from the German Federal Foreign Office. Launched at the Durban International Film Festival (DIFF) 2018, the study aims to fill the substantial gap in information and analysis about the fast-changing film industry in sub-Saharan Africa. Case studies of three African films from development through completion; a comparison of the commercial performance of an African and a European film; as well as lessons drawn from the diaspora — specifically in the context of African-American film. 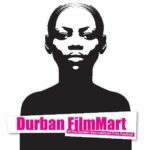 The co-production market for African filmmakers, a joint programme of the Durban Film Office & the Durban International Film Festival.